Parents, take heed: Here be dragons. Or rather, here be loud, gross, fire-breathing holiday disasters in the form of the most obnoxious toys ever. Even worse is the fact that kids seem to love them just as much as parents hate them. So take this as your warning and head these nightmares off at the pass. 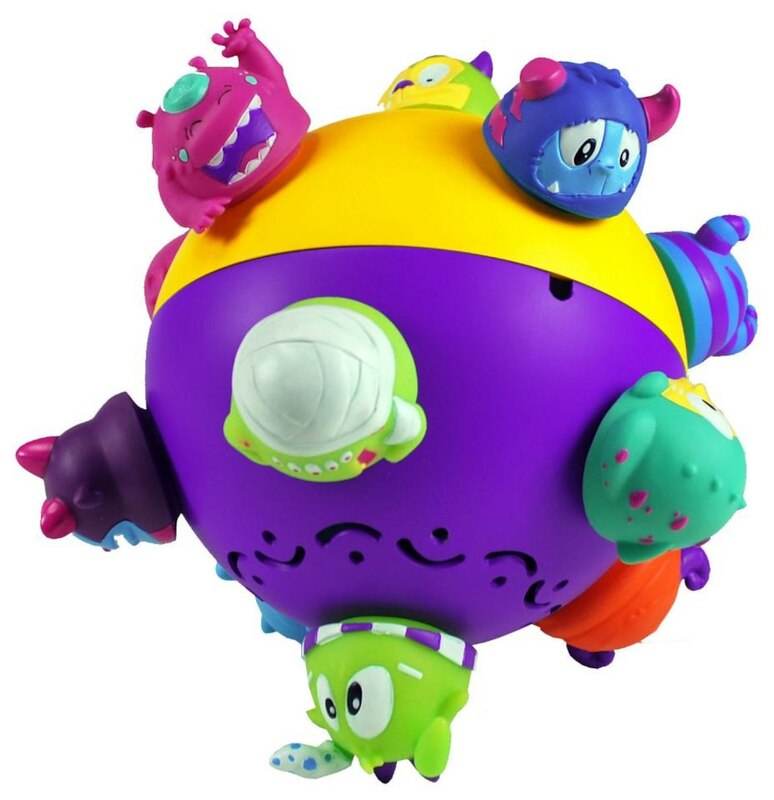 If you hear about a relative plotting to purchase one of these troublesome toys or see one such nefarious item on your child’s wish list… shut. It. Down. And if one of them ends up entering your house despite all your efforts, you’ll just have to resort to plan B. Maybe that item gets “broken” or turns out it’s only “for older/younger kids”… or it simply gets lost. Do what you have to do. The common traits of obnoxious toys? Tons of tiny pieces and major messes (glitter, anyone?) are definitely front-runners. But parents agree: Loud, noisy toys are just the worst. And modern-day noisy toys are particularly annoying, explains mom of two Sara Nixon-Kirschner, because they often seem to come with an agenda: “Instead of just turning off, they say, ‘OK, goodbye. Let’s play again later, I guess, but super-soon, OK?’ and then your kid goes back to playing with them,” she says. “Especially diabolical when they haven’t touched the toy in five or 10 minutes and it reminds them, loudly, that it exists.” She’s not wrong. And if it has no off switch, it shouldn’t exist. Los Angeles mom of two Francie Davis hates “any electronic toy that doesn’t have an on/off switch or volume control! We have this tiny guitar that if it accidentally gets hit, it turns on and won’t stop playing until it’s done with the song.” So annoying. 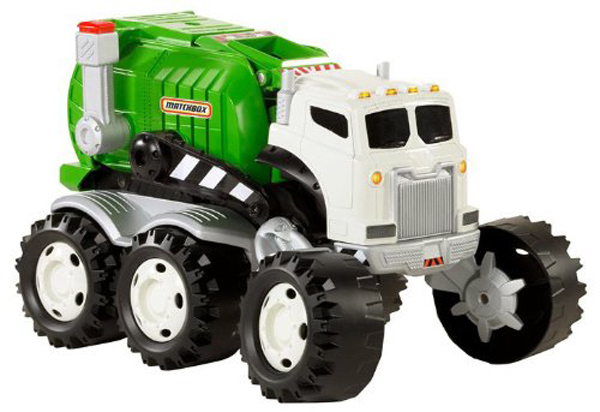 See all the most horrible toys out there this year in our handy slideshow ahead — and avoid them like the plague. Seriously, where are we going to put that huge giraffe/bear/unicorn? Unless the child you’re gifting lives in a serious mansion or has a sparse playroom, parents beg of you: Reconsider this inconvenient toy. 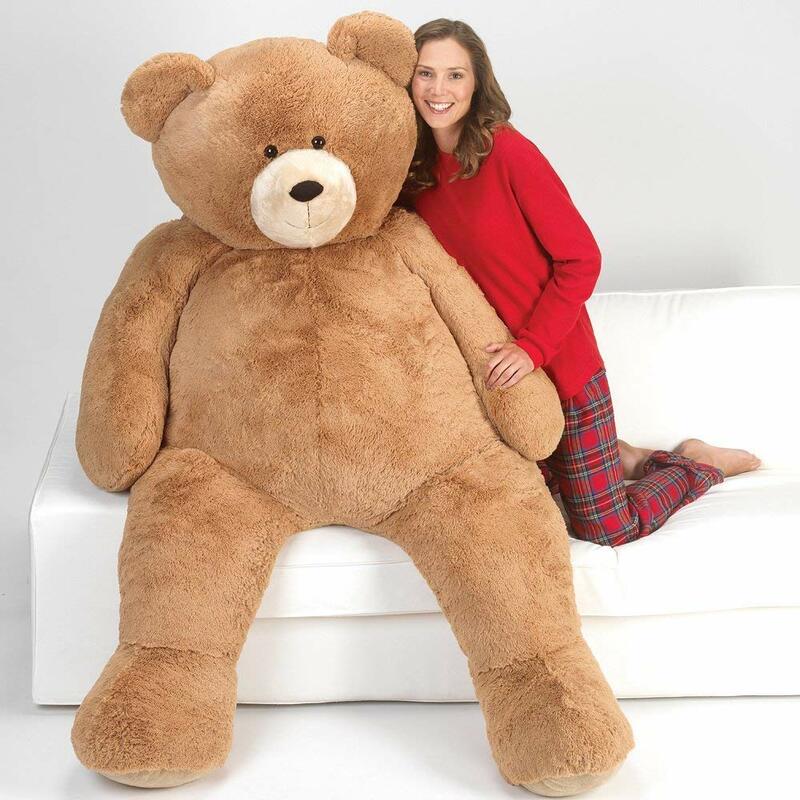 A life-size stuffed animal seems like a really fun idea… unless you have to live with one. 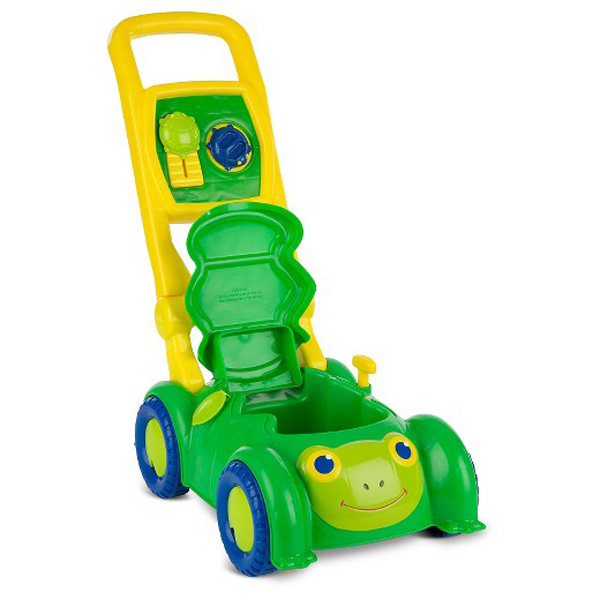 San Diego mom Julie Ritchie was recently visited by this evil device disguised as a gift for her 2-year-old son. 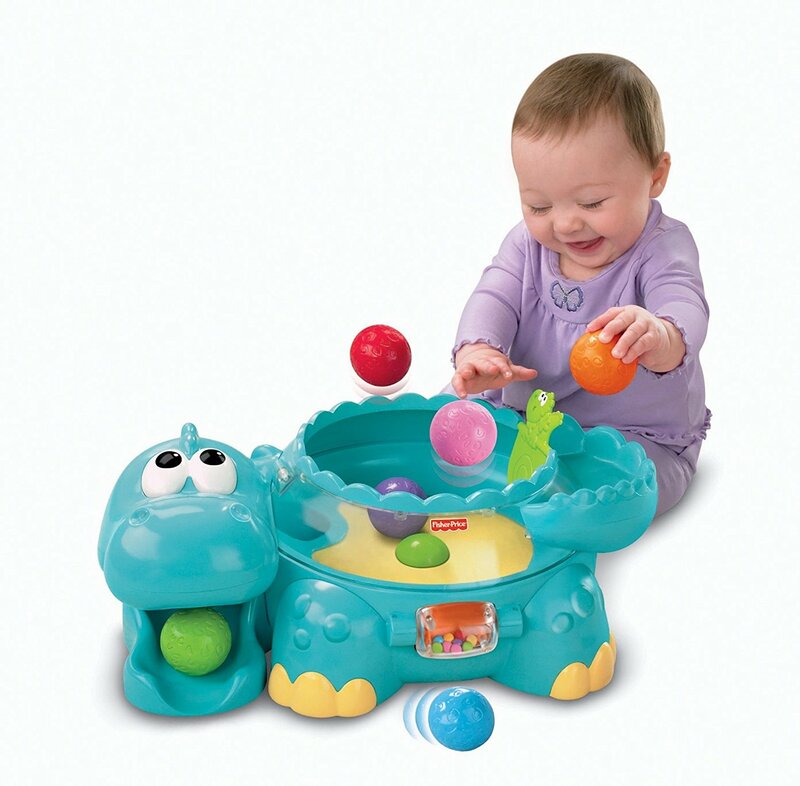 “The ‘chuckle’ in the Chuckle Ball sounds more like the maniacal laughter of a thousand gremlins,” says Ritchie. If that doesn’t sound bad to you, consider this: “It will go off if you toss a toy in the toy box; however, it never seems to work when your child actually wants it to make noise.” Good to know. And what became of Ritchie’s son’s Chuckle Ball? “My son loved it, but I’m glad he broke it by slamming it on the floor one too many times,” she says. 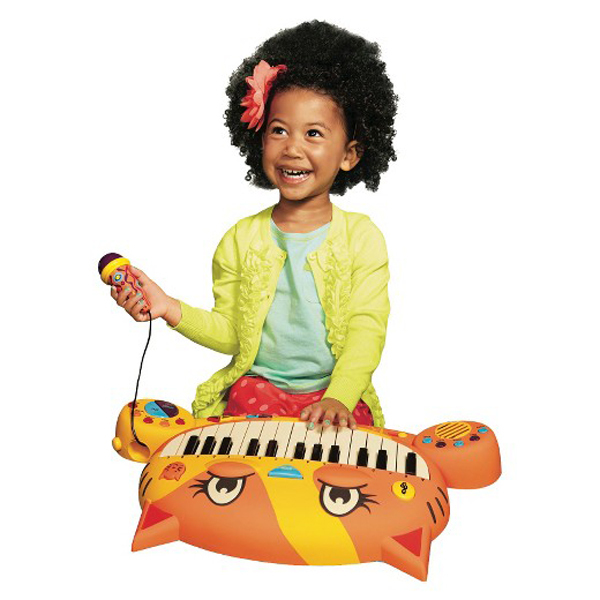 “I hate the Melissa & Doug puzzles that make sound,” says Angie Greenup Greenspan, mom to a 2-year-old and host of the parenting podcast First Timers. The puzzles are light-activated, so if the pieces aren’t in the puzzle, any time you walk by it and block the light, it makes the sound. “Drives me insane,” Greenspan says. 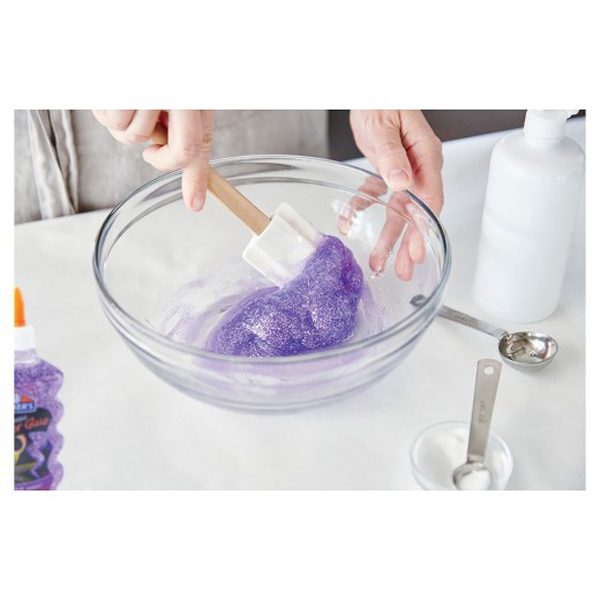 “I despise slime, and glitter just gives me anxiety,” says Orange County mom of two Melissa Foresta. Well, unluckily for Foresta, those two annoying things come together in this worrisome kit. Mom of two Sara Nixon-Kirschner will not miss this hot mess when it’s gone. “Gonna have an Office Space-style ceremonial smashing of this when my kids aren’t looking,” she says. They’ll grow out of it eventually? 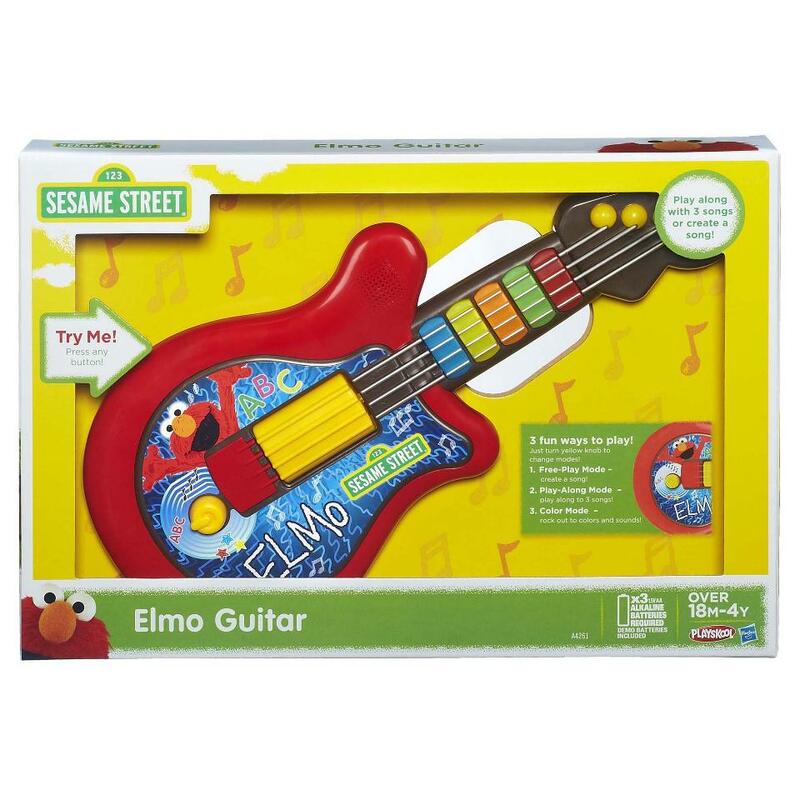 By now, you’ve seen the words “Elmo” and “guitar” together, so you know you’re in for a doozy. San Bernadino, California, mom Melissa Heim recalls an error in judgment she made in her child-free days. She gifted a friend’s child the Elmo guitar. “She and her husband have never let me live it down,” Heim says of her friend. And rightly so. “Now that I have two kids of my own, they are always threatening to pay me back,” she adds. Sleep with one eye open, Melissa. Elmo’s rockin’ tunes are coming for you. “The grammar and the voices are the worst,” says Santa Ana mom of two Oda Jennys. 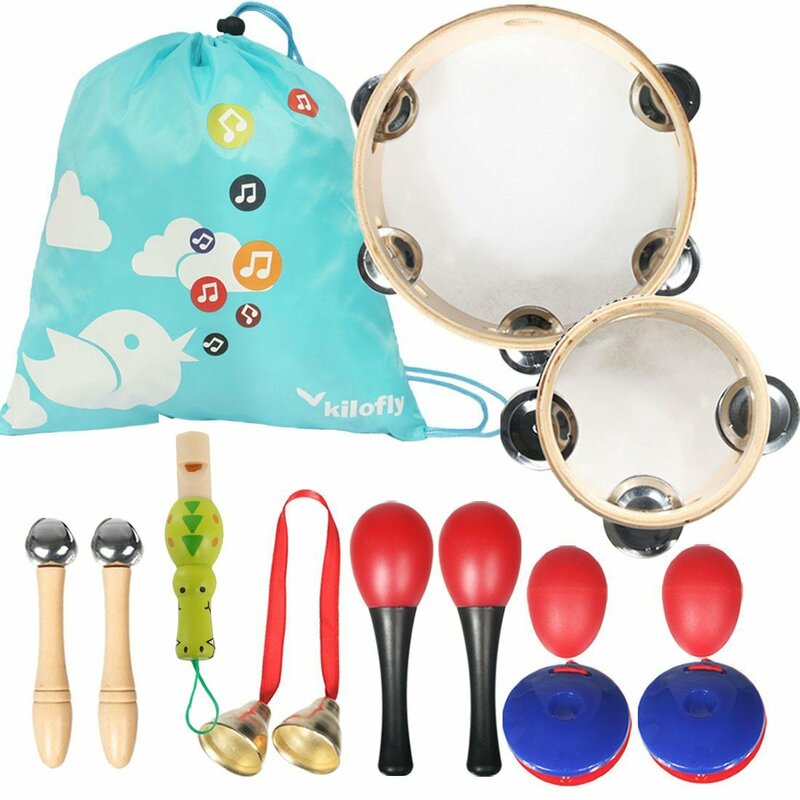 This one kind of goes without saying, but one mom will spell it out for you: “Anything that makes noise but doesn’t have a battery that can be taken out… whistles, maracas, recorder [the instrument], drums…” Just stay away. What could be more annoying than a toy that belches and passes gas? Maybe a toy that does those things at high volume. 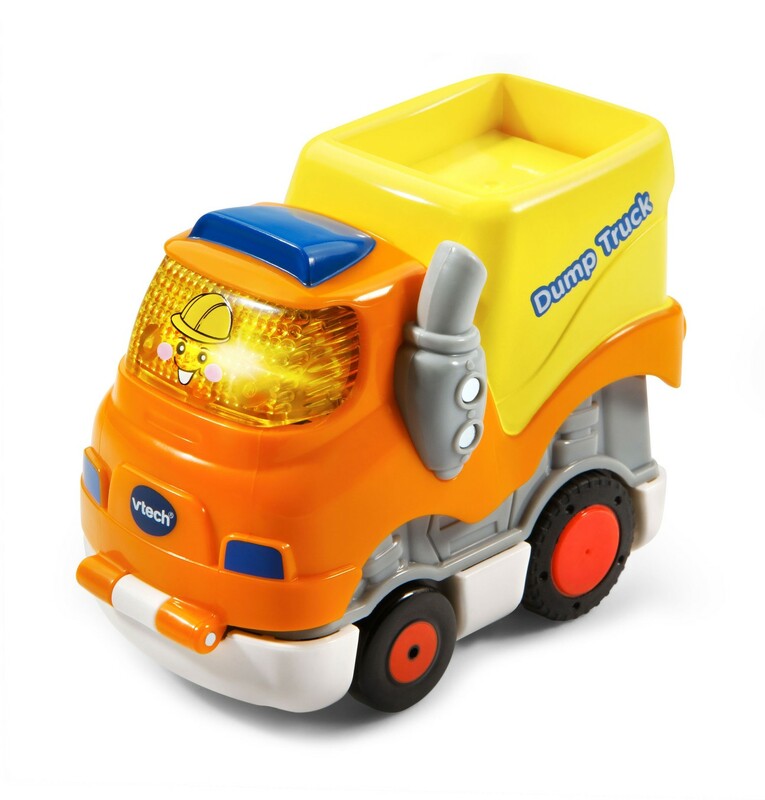 “It burps and farts, and its moving parts are louder than its talking, so it’s just so overwhelming,” says Los Angeles mom of one Dannikke Walkker of this garbage (truck) toy. “I hate it. My son was afraid of it, so it’s sitting in our closet.” Lucky! Glennis McCarthy’s son was gifted one obnoxious WWE plaything. 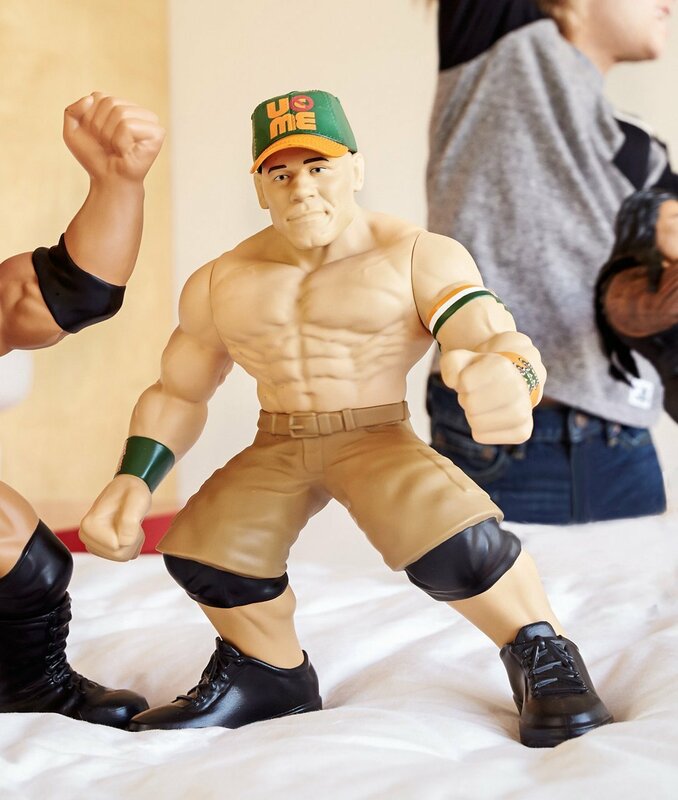 “This John Cena toy was so loud and literally didn’t have an off switch,” McCarthy recalls. “We had to take out the batteries.” Sorry, John. Looks like you’re down for the count.